CIA chief Gina Haspel has briefed US Senators on journalist Jamal Khashoggi's murder. 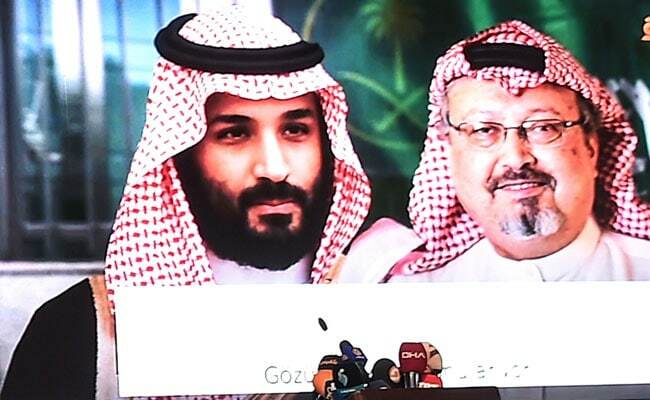 Journalist Jamal Khashoggi, a US resident, was murdered in the Saudi consulate in Istanbul in October. Two Republican senators said on Tuesday they were more certain than ever that Saudi Crown Prince Mohammed bin Salman was culpable in the killing of journalist Jamal Khashoggi after receiving a CIA briefing on the matter. "You have to be wilfully blind not to come to the conclusion that this was orchestrated and organised by people under the command of MBS," Senator Lindsay Graham told reporters, referring to the crown prince by his initials, after receiving a briefing from CIA Director Gina Haspel.